Wooden items are an amazing option for gifts. They won't break, melt or overheat. They make the perfect gifts because wood adds a very rustic and sophisticated look to items. Below are some wooden gifts you may want to give a chance for the next occasion. Sunglasses are a major must-have accessory for every person. They are functional yet stylish. You can look good while shielding your eyes from the sun’s bright rays. Most of them can be worn by both men and women. Wooden sunglasses are available in different shapes, colors, and designs. Whatever your preference is, you won't disappoint anyone with this gift. 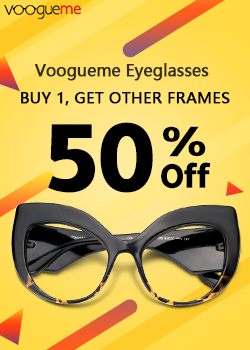 Choose a great frame shape that will complement the person’s heads. Pick out a color that you know they will be comfortable wearing almost every day. Everyone needs a watch. With new technology coming up every day, people are shifting towards digital watches with a “robot” like the design. A wooden watch is a rare accessory and, therefore, makes the perfect unique gift for anyone. Wood adds a very rustic feel to the watch transforming it into a miniature grandfather clock. They come in various shades of brown and black. Some companies even have them in various patterns and colors. The wood makes it durable as compared to plastic which can easily break. The best part is that watches are a unisex gift. While most men don’t wear earrings, wooden ones are still a really amazing gift option. Wooden earrings are available in drop designs, studs, hoops, various geometric shapes, sizes, colors, and prints. Some are also made with signature earring trends such as tassels, rhinestones, pom poms, and bows. You can wear wooden earrings literally everywhere. They come in various sizes and designs and can, therefore, be worn for all occasions. For instance, you can rock a statement tassel earring to a wedding and still wear small wooden studs to work. Home décor accessories add life to any home and make a space cozier. There are lots of décor items you can buy depending on the specific occasion. The items you choose may also just be picked out according to what your friend likes. You can buy a mirror with an intricately carved wooden frame. For guys, you could go all out and buy very macho home décor item like decorative barrels. Wood blends in seamlessly well and would be perfect for any decorative item. Other decorative items you can buy include; decorative bathroom ladders, wooden figurines and printed wood pallets. This is one gift that will pretty much be in use daily. Wooden mugs are really beautiful, practical and can be customized to your preferences. You can gift them to anyone who makes a commute every day or even just an avid coffee lover. 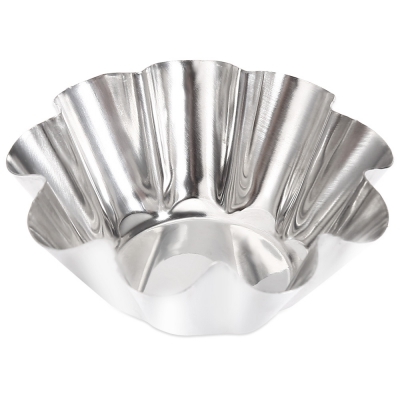 These gifts are perfect for weddings, anniversaries, birthdays baptisms and other occasions. It is important to check whether your friend already has what you want to buy them. You can always buy them a substitute item or the same item in a different design. Wooden gifts collection includes wooden games, wooden puzzle box, wooden mobile & eye-glass holder and many other wooden products. These are available for various occasions such as wedding gifts, anniversary gifts, and corporate events.